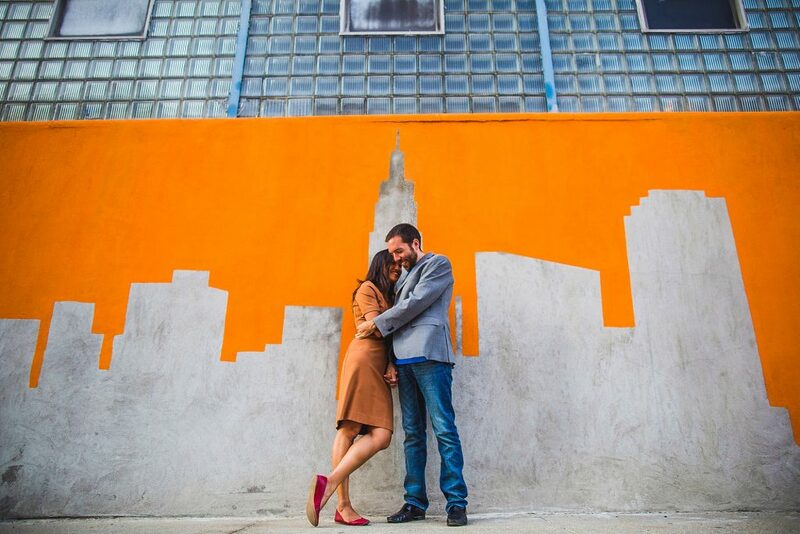 Greta & Steve have lived in Long Island City, NY for as long as they can remember, and wanted their engagement photos to be there as well. We checked out some rad graffiti before heading over to Gantry Plaza State Park at sunset, with the NYC skyline as a backdrop. Congrats you two – NYC (and Queens) looks good on you.